It’s always gratifying to see a good game make the changes it needs to become great in a sequel. 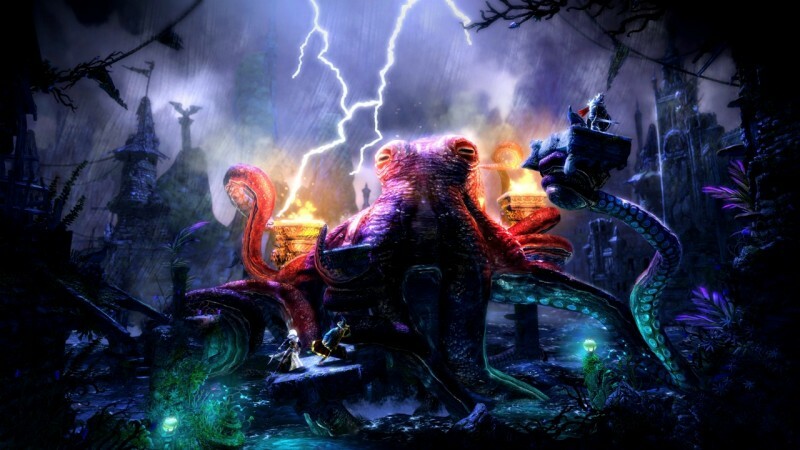 That’s the happy scenario with Trine 2, one of this year’s most beautiful, rewarding, and downright fun downloadable titles. With online or local cooperative play, slick puzzle design, and a whimsical fairy tale tone, Trine 2 is a year-ending treat you shouldn’t miss. 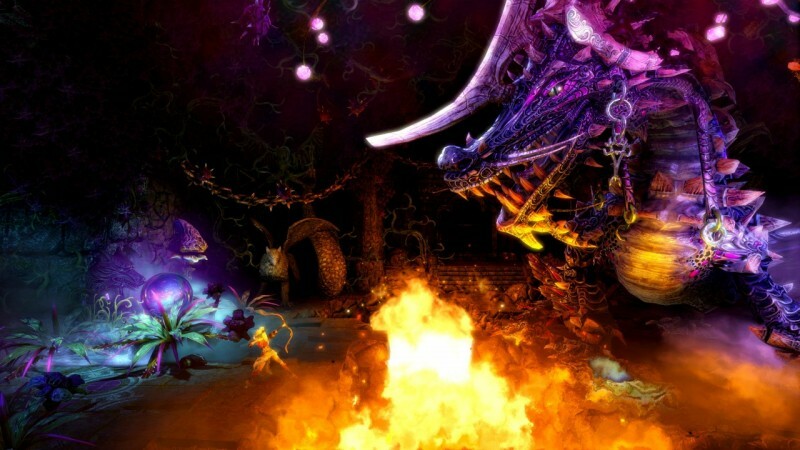 Like its predecessor, Trine 2 stars three fantasy archetypes as they platform and puzzle their way through a lush fantasy storybook. The knight, wizard, and thief are called upon to save the kingdom once again, and the lighthearted banter between the characters keeps the otherwise clichéd story rolling. The game’s greatest strength lies in the distinct abilities of each of the characters. The simple-minded knight’s sword waving fends off the most dangerous monsters, while his hammer smashes walls. The clever thief’s grappling hook sends her hurtling up to hard to reach places, while her bow hits distant spear-throwers. The cowardly wizard conjures new platforms and boxes out of thin air, or levitates nasty goblins out of reach. With such varied movesets, Trine 2’s central gameplay conceit concerns figuring out when to use which abilities to solve a puzzle. Often, there are multiple answers to the question, most of which reward creative thinking and cooperation. Perhaps you can reach that high platform with a well-timed grapple? Or maybe the wizard can just create a pile of boxes to reach the elusive ledge? Puzzle design is clever, but stops short of frustration. The most elusive puzzles are reserved for optional pick-ups that can be bypassed in favor of a faster pace. Combat is infrequent and borders on being overly simplistic, but as brief exclamations in the midst of a longer puzzle level, the battles fit the bill. Though the levels are identical in single- and multiplayer, the game experience is drastically different, and well worth a playthrough both ways. The pace is slower and the challenge higher in single-player, where every puzzle must be solved with only a single character onscreen (a button press cycles between your options). Two or three-person cooperative play makes it easier to fudge your way through difficult puzzles, but the fun of juggling all three characters more than makes up for the loss. The physics-based interactions and appropriately floaty jumping add some big laughs as you and your buddies stumble ahead. Multiplayer can rapidly devolve into a comedy of errors filled with misplaced boxes and tumbling boulders, but it only adds to the fun, especially since a checkpoint is always near at hand. 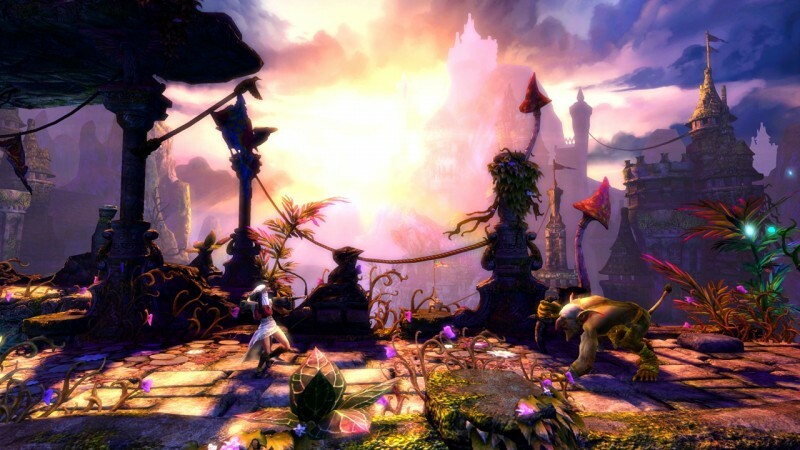 Though Trine 2 shoots for humor and storybook simplicity in its storytelling, there’s nothing funny about the breathtaking visuals. 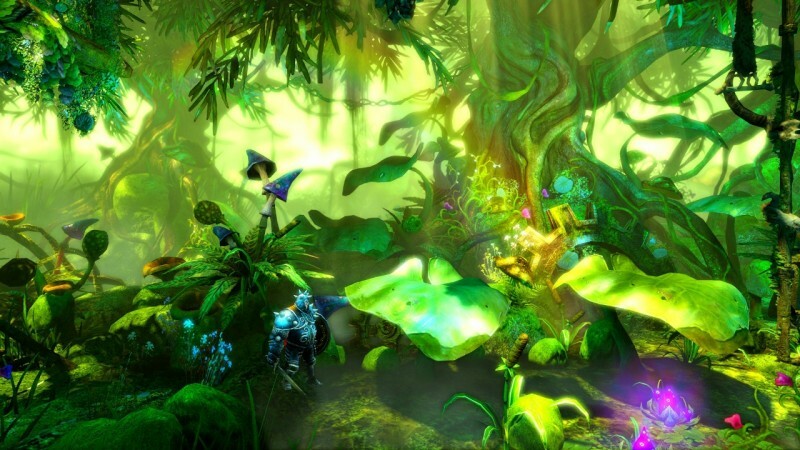 Trine 2 embraces pure fantasy, filling the world with oversized snails, phosphorescent mushrooms, and lush, luminous forests. From spider-filled caves to wave-wracked beaches, the wide variety of environments keeps the levels from fading to background visual noise. Onscreen characters hit the sweet spot between realism and cartoon exaggeration, so both fights and level navigation play out as dynamic thrill rides. 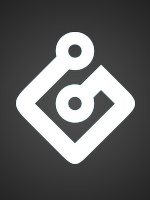 By adding in well-implemented online cooperative options to join the equally viable local multiplayer, Frozenbyte gives players the feature most requested after the original game’s release, and every other element of the franchise moves forward in meaningful ways. Coming as it does at the tail end of a roaring holiday game season, Trine 2 is the dessert you deserve to close out your year of gaming, or a great appetizer to set the stage for next year. The puzzle/platform gets the sequel it deserves, with a rollicking adventure that is fun alone or with friends.